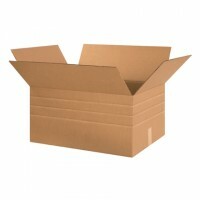 Create multiple box heights from one box size and minimize dimensional weight shipping costs. 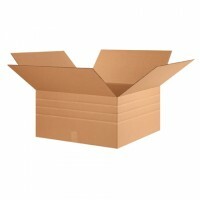 Most businesses, whether they’re brand new or well-established, find their storage space is almost always at a premium. 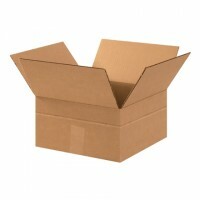 And with the advent of dimensional weight shipping charges, most businesses are looking for ways to streamline their packaging strategy and avoid such a costly hit to their budgets. 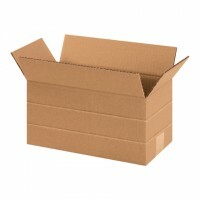 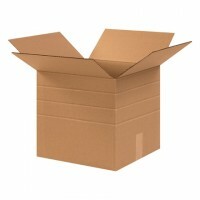 Multi-depth boxes are emerging as a unique and versatile way to approach these and other packaging-related business problems. 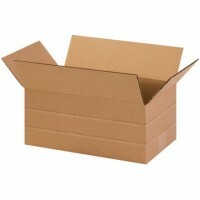 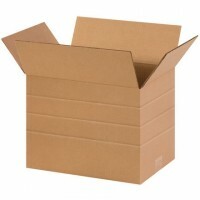 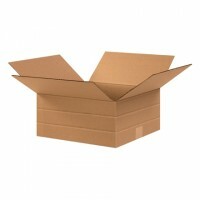 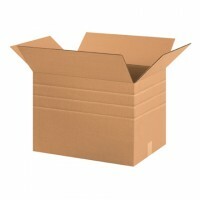 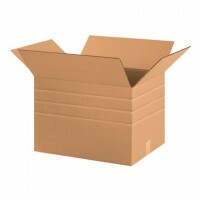 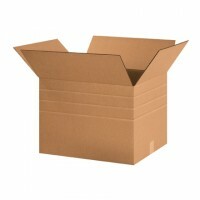 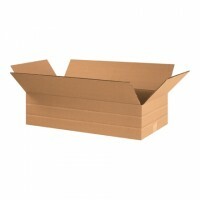 Scored at multiple intervals on the sides of a box, it can be cut down to a lower height, reducing the overall box size. 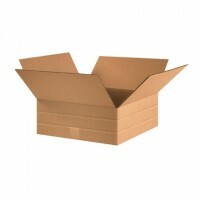 This helps to avoid both the overuse of void fill materials and the potentially high dimensional weight charges that come with larger shipments. 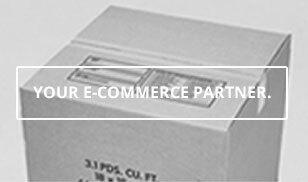 When you’re an e-commerce business looking to stay competitive, you face a number of challenges all at once. 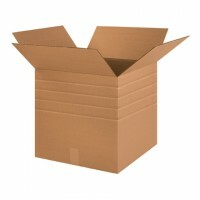 This is especially true when starting out. 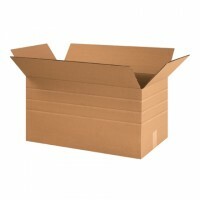 You need to conserve storage space, control packaging costs, reduce shipping charges, and successfully ship products that come in a variety of sizes. 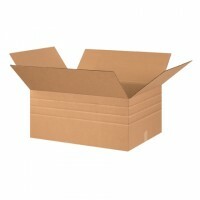 Multi-depth shipping boxes will help you solve all of that. 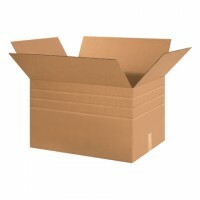 Just one box size will take up less space than stacks of different sizes, saving storage space as well as your packaging budget. 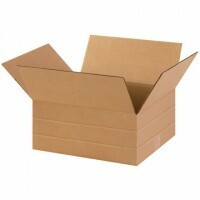 Cutting the boxes down to the heights of your products also means that less void fill is required, again reducing your packaging costs, and helping to lower delivery charges. 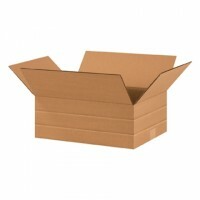 All these benefits from just one corrugated box is impressive. 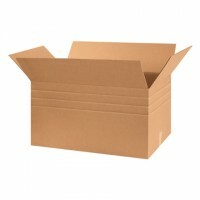 Manufactured from high-quality corrugated material, these shipping boxes provide the same strength and protection you’d expect from any other corrugated box. 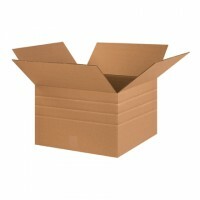 Be sure to keep plenty of quality packing tape and a sharp box cutter on hand to keep things moving swiftly and smoothly. 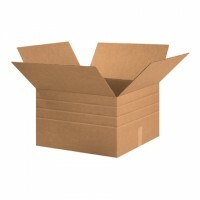 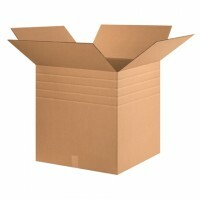 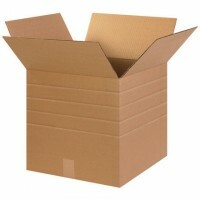 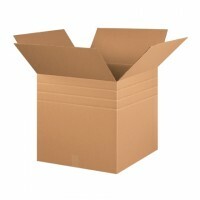 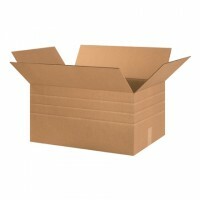 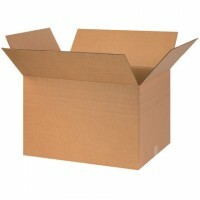 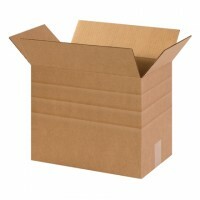 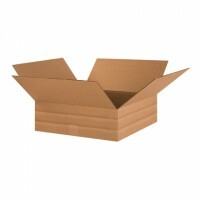 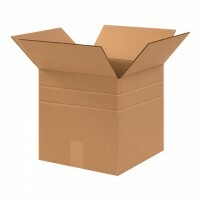 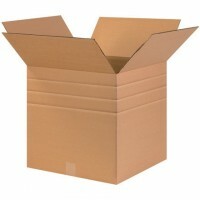 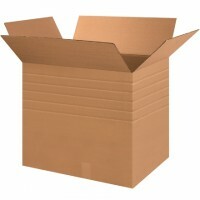 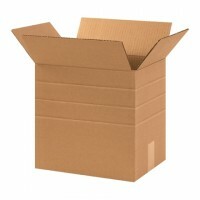 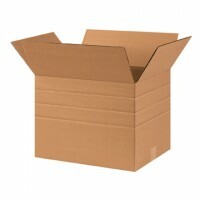 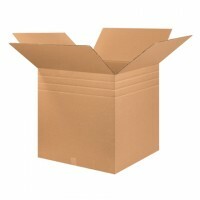 All our corrugated boxes ship flat and in bundles to take up less storage space. 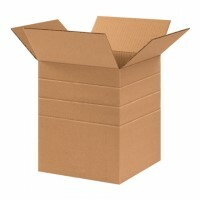 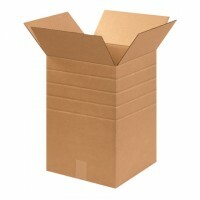 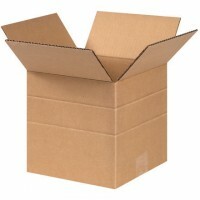 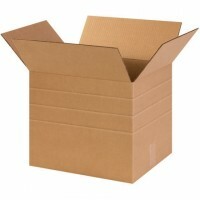 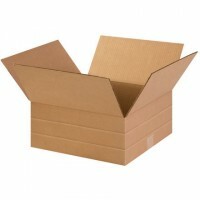 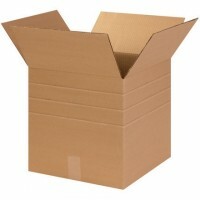 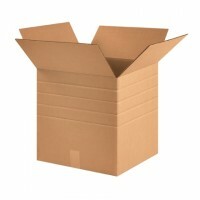 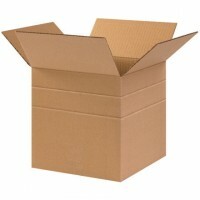 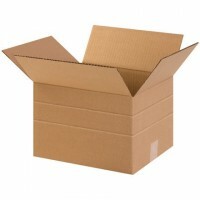 You’ll find the multi-depth boxes your business needs right here at The Packaging Company.